The Cairns Taipans are the only team out of the finals hunt with five rounds to go in the 2018-19 season, but it is the Snakes that could end up having a big say in who reaches the playoffs. Any losses by finals contending teams from now on against Cairns could prove fatal. Given they are coming off wins over the fourth-placed Brisbane Bullets and third placed Perth Wildcats, and should have beaten Melbourne United last Sunday, the Taipans are more than capable. Cairns has one game against Sydney remaining, one against Melbourne, two against Brisbane, one against Adelaide, two against Illawarra and two against New Zealand. Any of those that the Taipans win might very well cost their opponents either a higher position in the top four or a finals position altogether. Coming into Round 14 there is precious little separating the top seven NBL teams with the Kings sitting on top of the table at 13-7. Melbourne is just behind at 12-7 followed by Perth (12-8) and Brisbane (11-9). Adelaide (10-10) is just outside the top four in front of Illawarra (9-11) and New Zealand (8-10). With only three losses separating first and seventh, it’s a remarkably congested table setting the stage for what is going to be quite the dramatic final five rounds of what has been a season to savour already for a league on the rise. 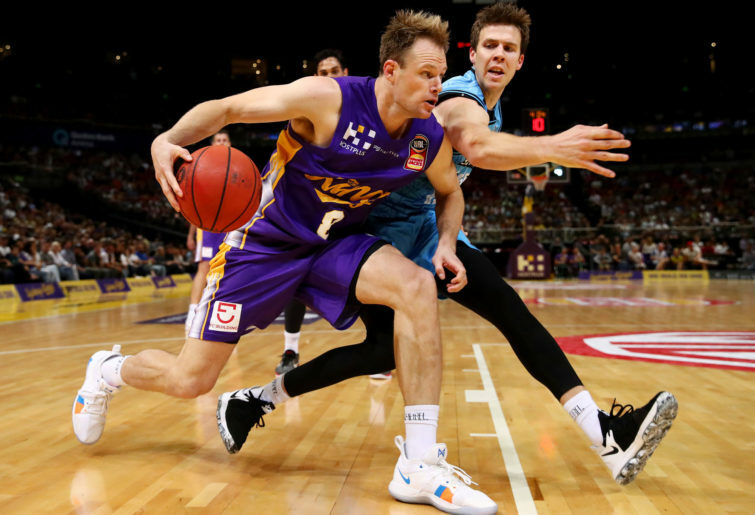 The Kings currently sit on top of the ladder and with 15 wins likely to secure a top-four finish and 14 to give you a chance, they are all but guaranteed of just a second finals appearance since returning to the league for the 2010-11 season. The biggest question mark over the Kings has been their lack of depth in the frontcourt and poor rebounding with them sitting third last in total rebounds and last in offensive boards despite the presence of Andrew Bogut. Bogut is leading the league with 12.6 rebounds a game but is getting precious little help in that area with their next rebounder being David Wear at 4.1. Wear and Daniel Kickert are important power forwards for Sydney but their strength is their shooting ability, not their rebounding or defence so what the Kings needed is another big body inside. To their credit, they have now added exactly what they needed in the form of Ray Turner who has dominated state leagues across the country for several seasons now. He is a big body, strong rebounder and is someone more than capable of scoring when asked to. Given the weapons on this Sydney team from Bogut to Kickert to Wear to Jerome Randle, Kevin Lisch, Brad Newley and even Brian Bowen, Turner likely won’t have anything run for him or get to take too many shots. He could be a more than capable big minutes and big scoring man in the NBL if that was his role, but he has joined the Kings to help them in their rebounding and add another big body to support Bogut and provide what Kickert and Wear don’t. His arrival likely makes the Kings the championship favourites and now it’s up to coach Andrew Gaze if he can lead them to the promised land. Melbourne are the defending champions but their title defence looked on decidedly shaky ground on Sunday when they trailed most of the way in Cairns. But with Casper Ware leading the way and continuing to show his MVP credentials, they found a way to win in overtime after losing four of their previous six matches to steady their ship ahead of a trip to Perth this Sunday. It’s been a fascinating season for the reigning champs with Ware and David Barlow among the players to be producing more than the 2017-18 campaign while the production of the likes of Josh Boone and Chris Goulding is down. They haven’t found a way just yet to adequately cover the loss of Tai Wesley, David Andersen and Casey Prather with DJ Kennedy still struggling with a concussion stemming from a car accident. But while they haven’t quite clicked, they are still 12-7 in second position so they are well placed to come together in the run home and have a strong crack at back-to-back championships. The Wildcats are a fascinating story as well this season. They looked invincible through the first 11 games, winning ten of them and that still should be enough to guarantee them a 33rd consecutive playoff appearance in the 41st season of the NBL. 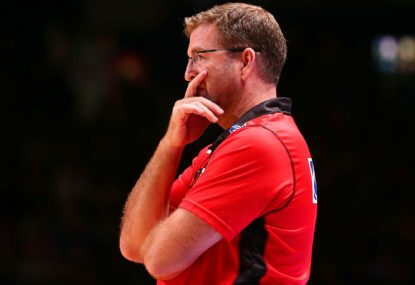 Since that blistering start, the Wildcats have lost six of their last seven and seven of their previous nine matches to have slipped to third position, including a shock home loss to the Taipans last Friday night in their first game at RAC Arena in almost a month. The ‘Cats opted to go with two imports this season and it appears that will remain the case the rest of the way as they resist the temptation to add another scoring threat to help alleviate the growing pressure on Bryce Cotton, Terrico White and Nick Kay. It’s a decision that only hindsight can judge but right now what Perth needs to get back on track is not more from Cotton, White or Kay, but others to step up and be a scoring threat so teams can’t focus so much of their defence on them. Whether it’s going more to Angus Brandt inside or finding a way to ensure Clint Steindl takes at least ten shots a game to make use of his shooting weapon or it’s 299-game four-time title winner Jesse Wagstaff being more aggressive, the Wildcats just need to change things up. It’s a Perth team that still has the most depth in the league and is capable of going a long way, but what they can’t continue to be is a three-man offensive team. 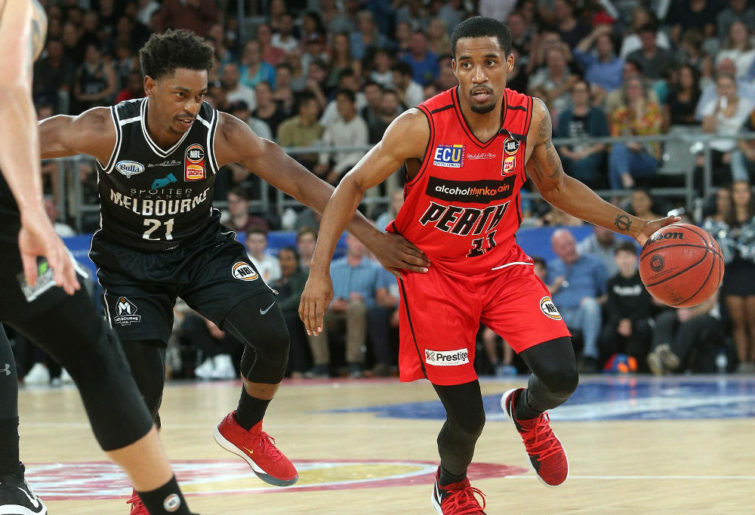 The Bullets are the other team currently occupying a top-four position and it’s going to be difficult displacing them coming off wins against the 36ers and United with four wins in their past six games, and seven in their last ten. 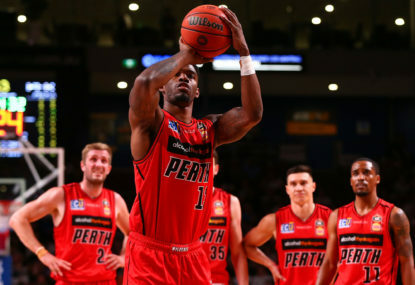 It’s a Brisbane team that still has plenty of growth with new imports Lamar Patterson (14 games) and AJ Davis (two) late arrivals who can be difference-makers replacing the now departed Alonzo Gee and Stephen Holt. While Davis is still finding his feet in the NBL, Patterson has proven himself an MVP calibre weapon for Brisbane with the way he can impact the game in so many ways. Then you add in former NBA power forward Cam Bairstow getting back to good form after two years out with a knee injury and regular Australian Boomers Jason Cadee, Cam Gliddon and Matt Hodgson, and New Zealand internationals Mika Vukona and Reuben Te Rangi in form, and it’s a strong Bullets team. Brisbane look like they will be tough to shake out of the top four and if they do indeed reach the finals after two wooden spoon seasons, they will give the title a real shake. Adelaide would be one team currently outside the top four that will be decidedly disappointed and considered under achievers if they fall short of a finals appearance, but right now consistency is their biggest problem. Coming off winning the regular season championship two seasons ago and reaching the grand final last season, the 36ers are used to being a title threat and without question their best basketball this season is capable of beating the rest of the league. The problem is they have games where they fail to turn up in or have lapses during games that prove costly which is why they currently hold a 10-10 record. Their next four games are against top three teams Sydney, Perth and Melbourne too so we are about to learn if the Sixers are playoff and title threats or not decidedly quickly. Talent certainly isn’t an issue with Nathan Sobey and Daniel Johnson two of the best locals in the league, Harry Froling the likely Rookie of the Year and Demitrius Conger and Jacob Wiley high-quality imports. The loss of Ramone Moore to a calf injury will hurt, but depth isn’t a problem for the 36ers. They need to find a way to perform more consistently and if they can do that over the past eight games, not only can they reach the playoffs, but they could still win it all. The Hawks are another team whose consistency has been a problem but as highlighted on Sunday, their best is capable of being exceptional with them scoring a win over the Kings to keep their playoff hopes alive. It’s an interesting group put together for coach Rob Beveridge with the ultra-experienced David Andersen, Tim Coenraad, Cedric Jackson, Brian Conklin, AJ Ogilvy, Jordair Jett, Todd Blanchfield and Kevin White, and rookies Daniel Grida, Emmett Naar and Marshall Nelson. It was a team made to be a force inside the arc but with that experienced core, it should have been more consistent than it has been. They have their work cut out to reach the playoffs at 9-11, but it’s to their credit they are still in the mix and by winning six of their last eight, they can still get there. 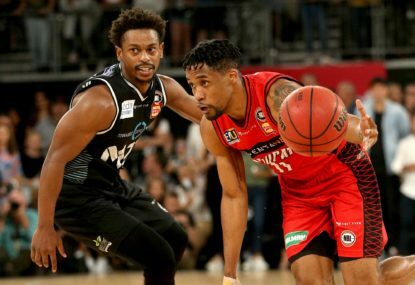 Then there is the Breakers, who might still be the great unknowns of this NBL season and they feel like the untapped team under rookie coach Kevin Braswell. 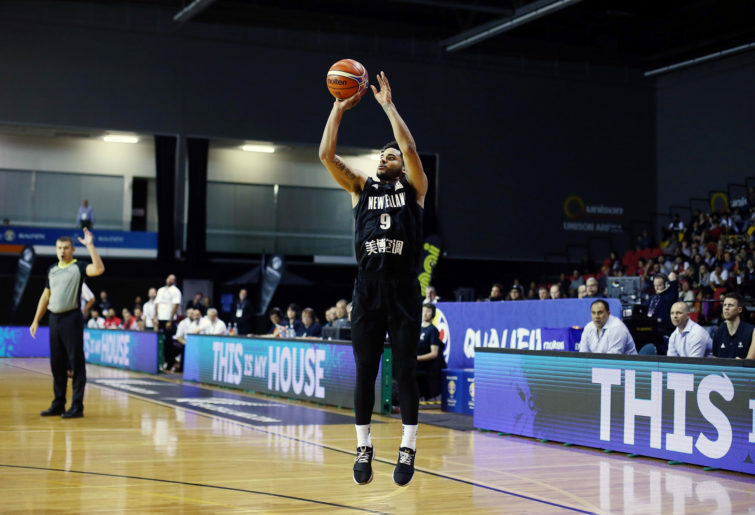 With Shawn Long putting up some massive numbers as the five man and Tai Wesley back to the form that saw him be such a key member of Melbourne’s championship last season, it would feel like a wasted season for the Breakers to not reach the post-season. While Long and Wesley are making a strong case to be the best starting frontcourt in the league, they need more help. 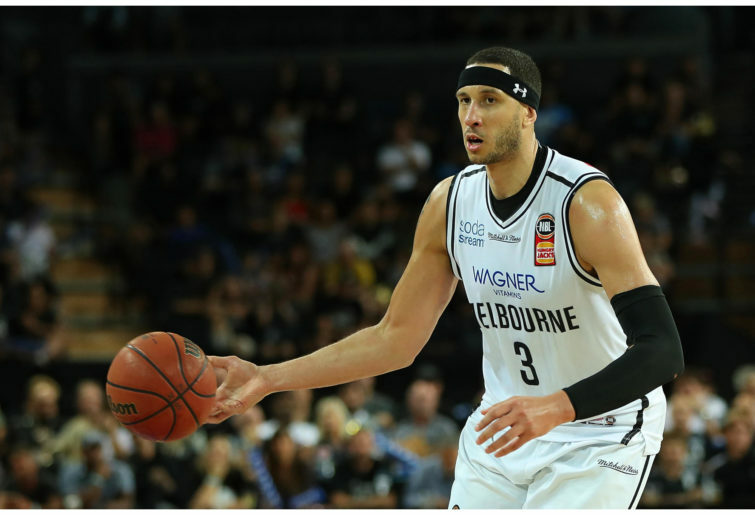 Shea Ili and Jarrad Weeks are doing well as point guards, but Corey Webster needs to fire and they need bright moments from the likes of Finn Delany, Tom Abercrombie and for imports Patrick Richard and Armani Moore to provide more on a regular basis.